Douglas James (1888-1962) was the brother of Victoria architect Percy Leonard James (1878-1970). He came to Victoria from the U.K. in 1907 and formed a partnership with his brother, Percy Leonard James, which lasted until he joined the Canadian military in 1915. After returning from First World War service, Douglas James established his own architecture practice in Duncan, B.C. which he maintained until 1943. Here is a partial listing of Douglas James’ projects on a Canadian architectural history website. 45 Craig Street, Duncan, B.C. Built in 1922 for Harold Fairfax Prevost. 40 Ingram Street, Duncan, B.C. Built in 1923 for the City of Duncan. 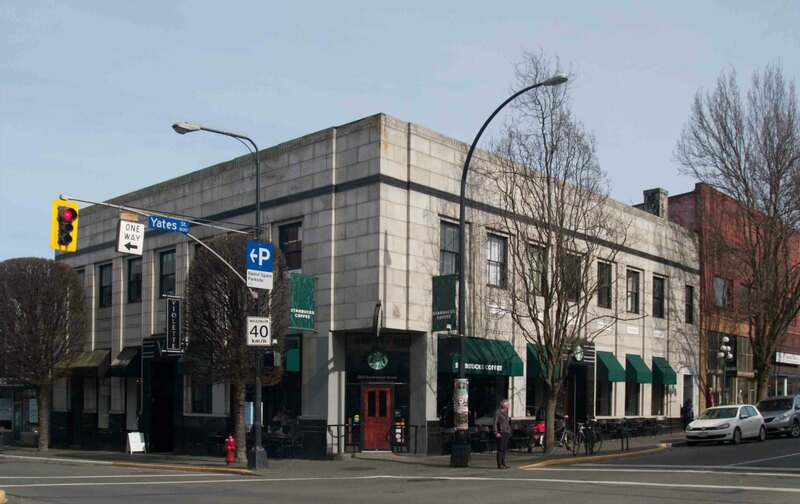 Bazett Building, 161-165 Craig Street, Duncan, B.C. Built in 1924 for Charles Bazett. 211 Craig Street, Duncan, B.C. Built in 1926 for James Chesterfield Wragg. 733 Wharncliffe Road, Duncan, B.C. Built in 1928 for Claude and Edna Green. 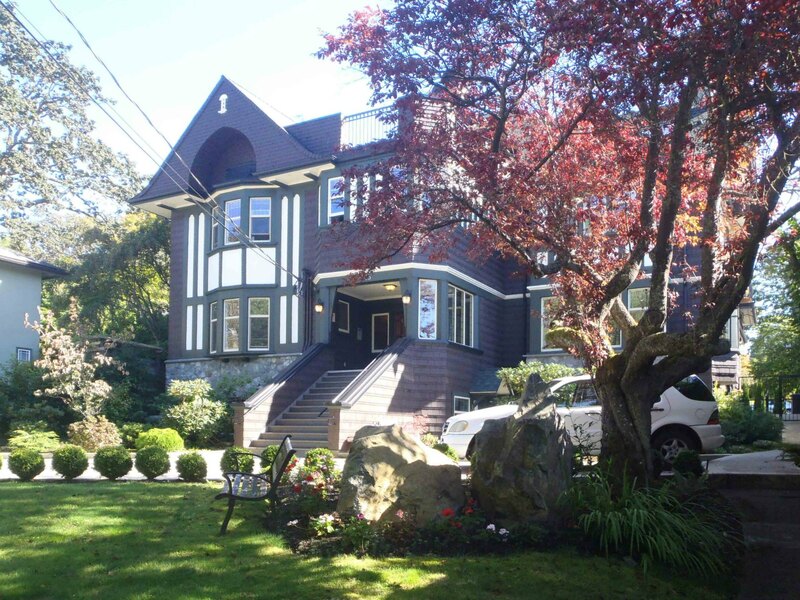 231 Government Street, Duncan, B.C. Built in 1929 for Thomas Pitt. 151-155 Craig Street, Duncan, B.C. Built in 1929 for Hugh George Savage.